The opioid crisis continues to sweep across the United States and Canada, and workplaces are feeling the impact. The recent International Foundation report, Mental Health and Substance Abuse Benefits: 2018 Survey Results, reveals how organizations are reacting and responding to the current environment. 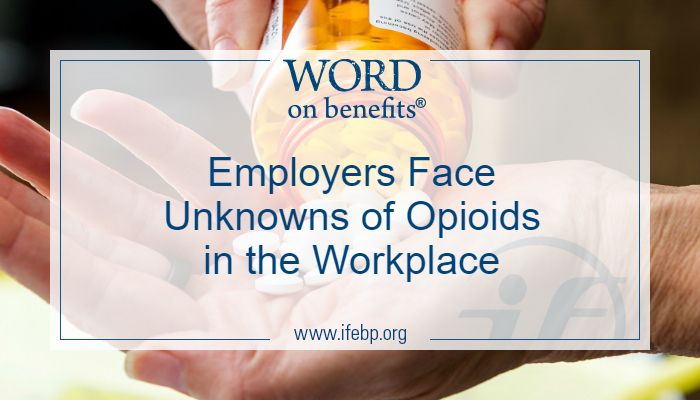 While more strategies are in place for preventing and treating opioid abuse in the workplace, organizations continue to face many unknowns. When asked about the prevalence of prescription drug addiction/substance abuse in their organization, 45% of employers were not sure. Conducting a claims analysis is one way to measure the prevalence of opioid abuse in the workplace, but only 30% of U.S. organizations have conducted one (43% have not and 27% have not but are considering). In Canada, 19% of organizations have conducted a claims analysis (66% have not and 15% have not but are considering). Compared to one year ago, 38% of organizations reported an increase in the number of opioid-related claims. Compared to five years ago, nearly half (46%) of organizations reported an increase. 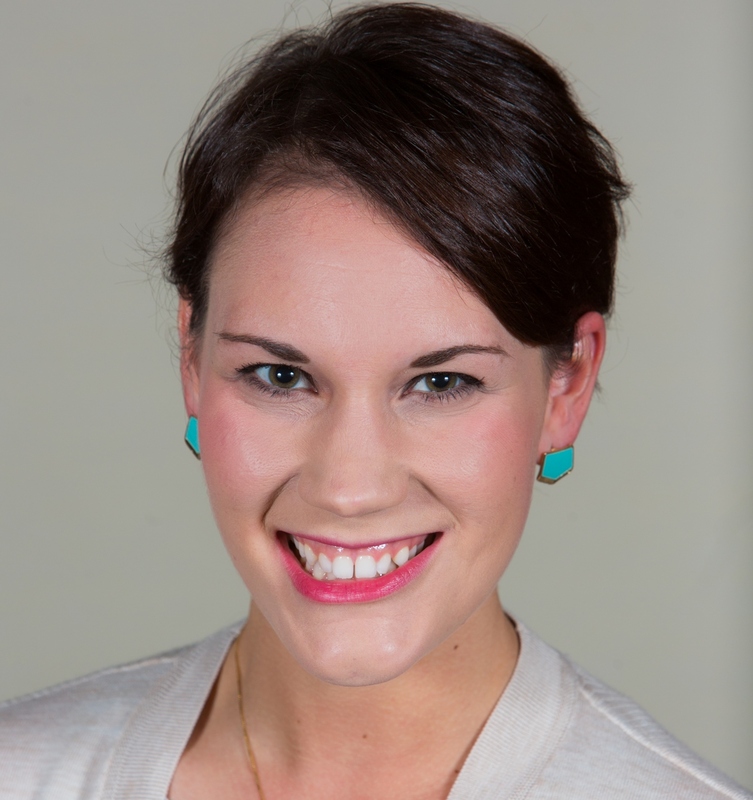 I spoke with Julie Stich, CEBS, Associate Vice President of Content at the Foundation more on the topic. She said that taking measures to prevent and treat substance abuse is critical for an organization and can possibly be life-saving for employees and their families. Julie added that opioid abuse, whether it’s for an employee, or an employee’s spouse or child, causes lost productivity, increased absenteeism and disability claims, and increased prescription drug and medical expenses. Together, these have significant impact on an employer’s bottom line. Having Narcan® (naloxone HCI, an opioid antidote used in the event of overdose) available at the worksite (5%). In Canada, organizations have less control over the medical coverage their participants receive and therefore cannot introduce as many measures to prevent prescription drug abuse. However, 18% of Canadian organizations offer alternative pain management treatment, 11% have revised substance abuse policies and 9% have Narcan® available at the worksite. Workers do not acknowledge/are not ready to address their problems. For full access to the Mental Health and Substance Abuse Benefits report, including data specific to the U.S. or Canada, visit www.ifebp.org/mentalhealth2018.